Should I Give My Baby Vitamin D? There are trends in health care. Some are beneficial and some are not. The American Academy of Pediatrics recommends that all babies be give vitamin D drops. My initial reaction is breastmilk is the perfect food and babies don’t need anything else! But let us be honest, we live in a malnourished culture with processed food and poor guts and we want to give our kids the absolute best. So I decided to look closer into giving vitamin D to babies. This is what I found. The level of vitamin D a baby has at birth is directly related to the level the mom had in pregnancy. So the best way to insure your baby starts with a good vitamin D level is for the mom to have it in pregnancy. Also, the amount of vitamin D breastfed babies have long term is directly related to the mom’s vitamin D level. So again, the best way for baby to have a high enough vitamin D level is for the mom to have a healthy level. Every pregnant woman should have her vitamin D level checked and address this if it is low. If they were low in pregnancy then their vitamin D level should be checked postpartum as well. Babies who have very little exposure to light (such as those who are born in the winter or in areas where there is less sunlight). Babies who have darker skin and so need more sunlight to absorb and activate vitamin D.
Babies whose mothers were very low in vitamin D.
If you are interested in getting your vitamin D level check with a dried blood spot test please contact Kara for more information. My favorite way for Moms to increase vitamin D levels is to get it from cod liver oil. 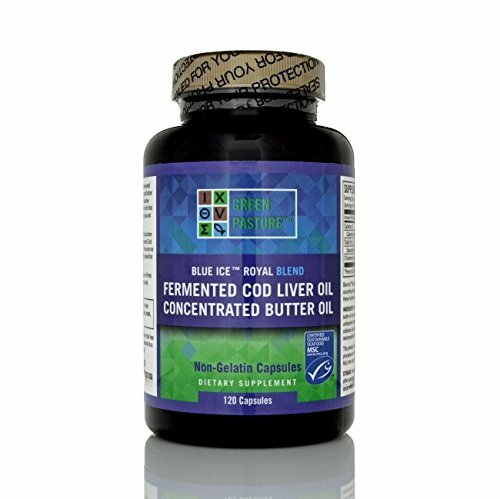 Use my amazon affiliate link to get high quality cod liver oil. When a baby gets vitamin D from breast milk or sunlight, either natural or from a UV light, their body knows how much to make and how to best use it. When it is from a synthetic supplement, unless the baby’s level is being checked it is hard to know how much they need. Vitamin D is well known for its role of working with calcium to promote healthy bones and prevent rickets. Vitamin D is also crucial for the immune system as it effects the innate and adaptive immune responses in the body. Deficiency in vitamin D is connected to increased autoimmune disease and infections. Vitamin D levels are also connected to depression. 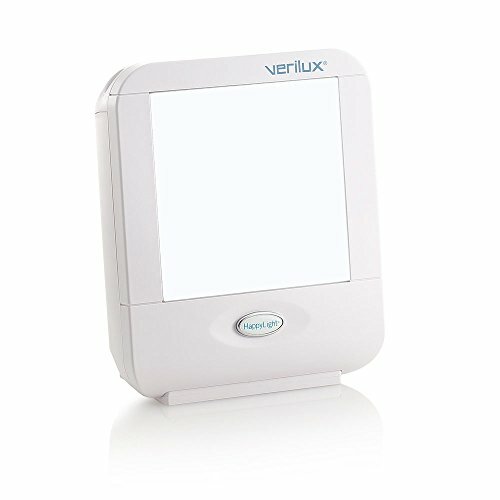 This can be especially important for the mom to monitor in the postpartum. Should you give your baby a vitamin D supplement? Well, if they are really low and at risk then yes, for a short time. But routinely it would be better for mom’s level to be up and baby gets it through breast milk and sunlight, either natural or from a UV lamp. Vitamin D from these sources is a two for one deal; both the mom and baby benefit.